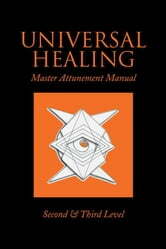 UNIVERSAL HEALING: is an Ancient, Angelic Distance Energy Healing System, Mainly For Internal, Self Healing And may be Used To Give hands on Healing; To Other People, You channel white, matter. And different types of matter. 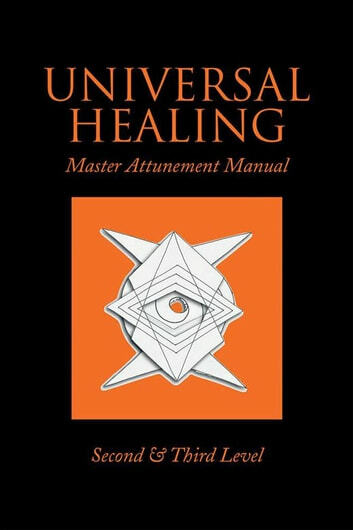 In this Universal Healing: you have control over this energy flow. It may be possible to slow this healing, it is not possible to stop it completely.